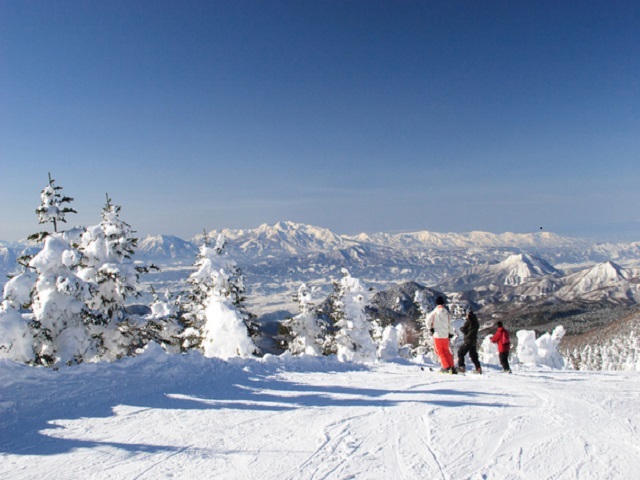 Shiga-kogen has a large number of slopes, the most ski resorts in Japan. 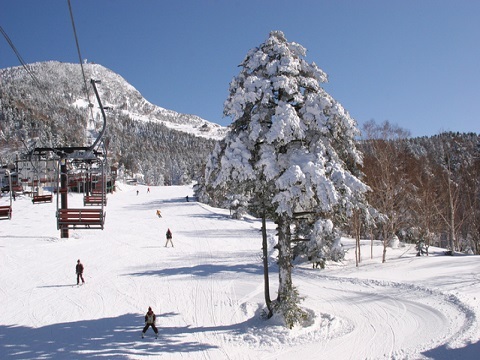 its powder snow is a feature of the ski slopes. 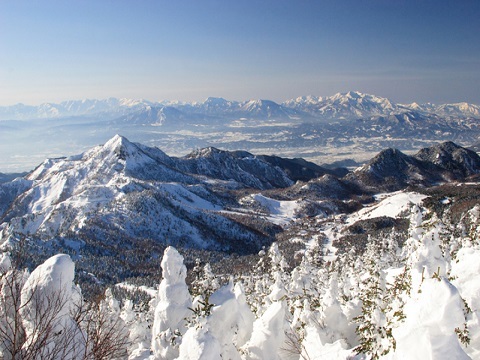 Main ski fields are introduced here. 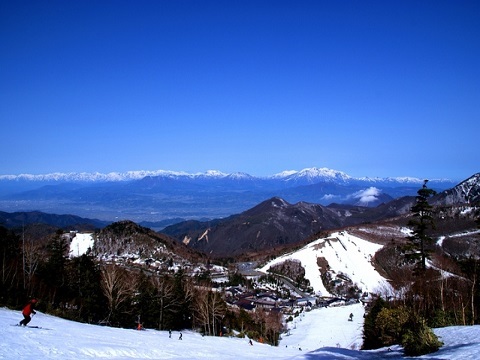 It is a wide ski field with family slopes in the central area of Shiga-kogen. 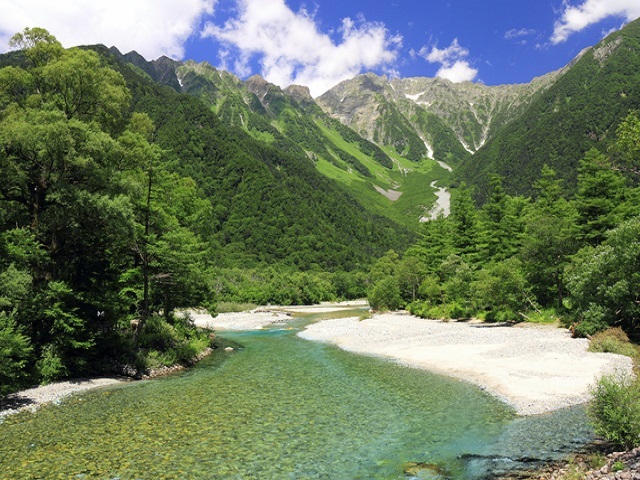 It is in the deepest area where anyone can enjoy in spite of level. 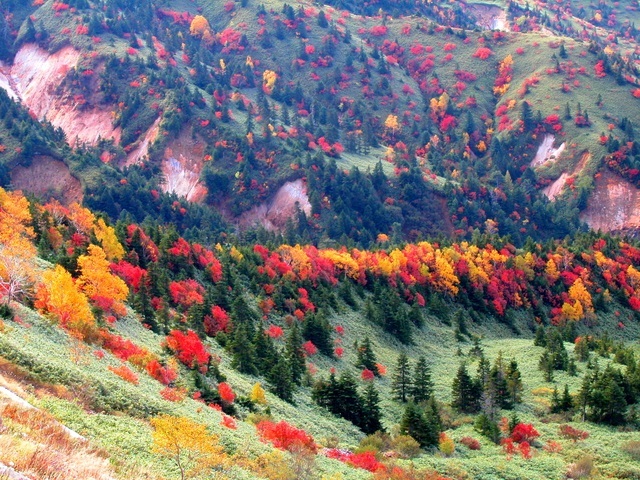 View from the mountaintop is nice. 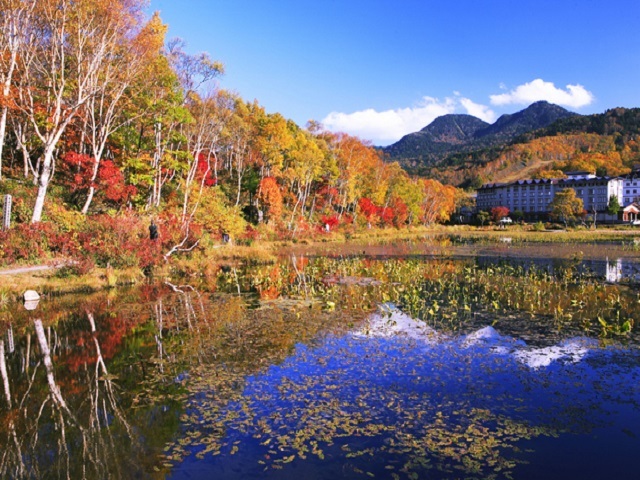 It is at the prefectural border with Gunma with 4 km long ski slope which is suitable for high level skiers. 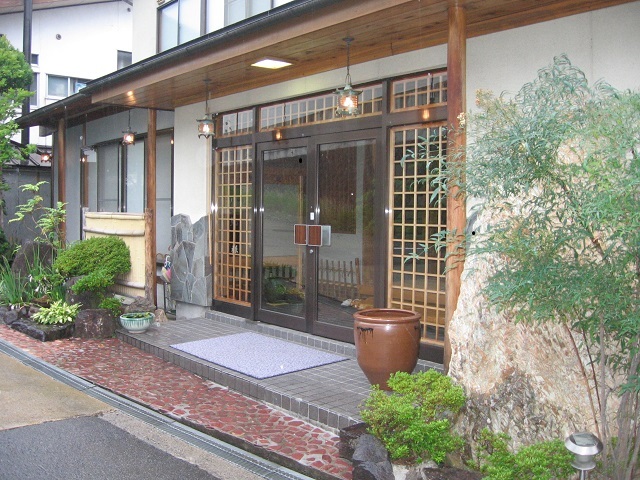 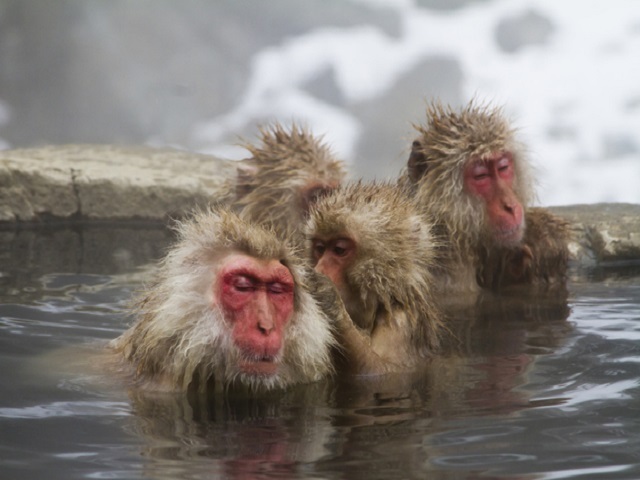 kumanoyu has been a spa resort with many hotels for a long time, enjoying hot springs and skiing is recommended. 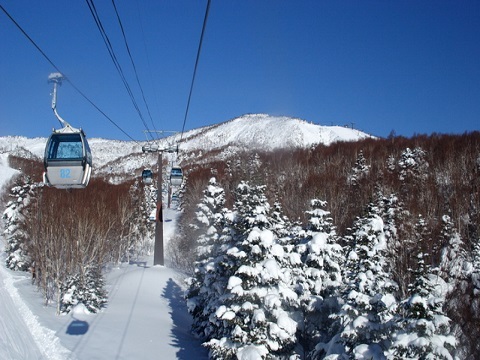 A shuttle bus runs among ski slopes, which is also enjoyable.